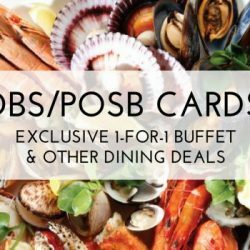 Home > Dining and Gourmet > Fast Food > [Burger King Singapore] Get a FREE Bao Huat scratch card with every purchase of any BK value meals* today! 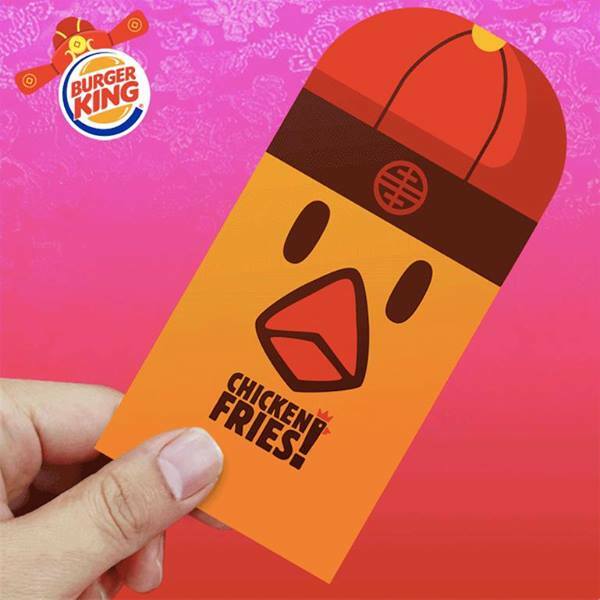 [Burger King Singapore] Get a FREE Bao Huat scratch card with every purchase of any BK value meals* today! Previous: [J.Co Donuts & Coffee] Special Promotion at our Tampines One Outlet from now till end of February! Next: [Babies’R’Us] Pikmi Pops, what’s inside?